Less than a year after taking over the position, Estonian Ambassador to the U.S. Lauri Lepik is being recalled from Washington. 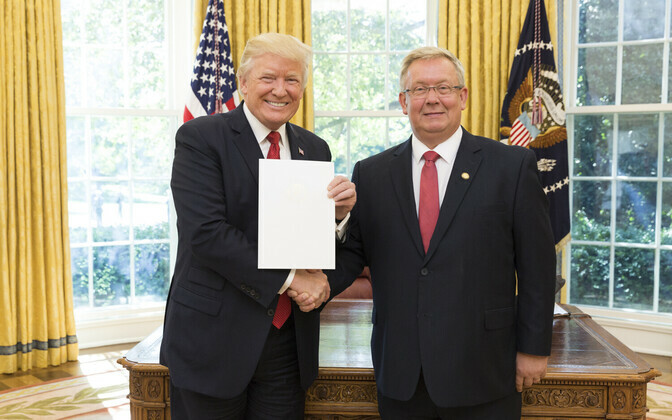 Lepik, who presented his credentials to U.S. President Donald Trump on 1 September, had himself applied to be recalled from his post. 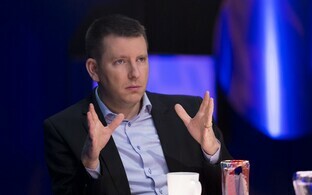 According to sources for daily Postimees (link in Estonian), Lepik's abrupt resignation is tied to alcohol abuse, however he himself did not comment on the matter. 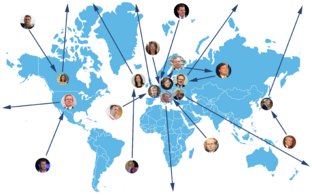 An ambassador's job entails all kinds of receptions, and such an issue is cause for concern in connection with such an important ally. 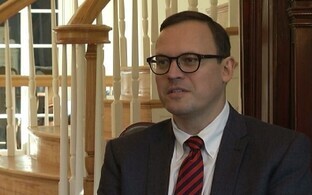 In his official response, Lepik justified his resignation with the fact that he has served on assignments abroad for 13 years in a row, the past seven of which have included very intense assignments, including Ambassador to Ukraine, NATO and the U.S., and this sort of tempo is tiring and exhausting.